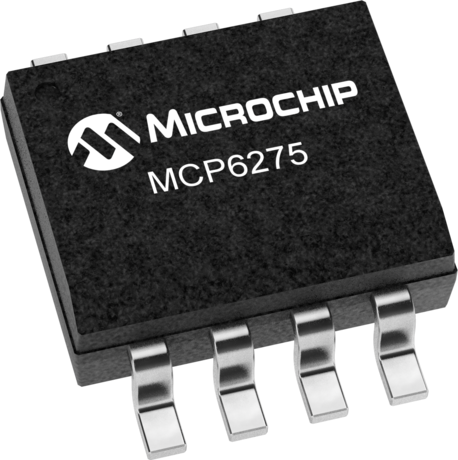 Microchip’s MCP62x5 devices are extended industrial-temperature range (-40°C to +125°C), Rail-to-Rail input/output (I/O), single-ended operational amplifiers. Covering the 2 MHz, 5 MHz and 10 MHz Gain Bandwidth Product (GBWP), these devices allow for the most current flow efficient design by having low supply-current requirements. With a migration path along the Gain Bandwidth Product (GBWP) spectrum, designers can optimize the GBWP to be selected for the current flow versus GBWP demand for the application.